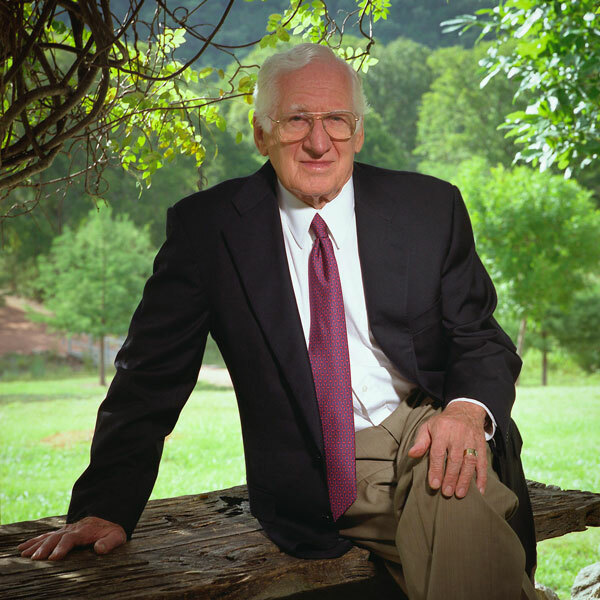 James Avery, 96, the jewelry maker and member of the Chilton Society, died April 30. A lifelong jazz enthusiast, Avery arranged for the One O’Clock Lab Band to perform at the Kerrville hospital fundraiser in 2009. That same year he established The Jazz Leadership Fund in honor of lab band directors Neil Slater and Jim Riggs. The fund provides scholarships for instrumental jazz majors as well as support for students’ recording and touring. He earned a bachelor of fine arts in industrial design from the University of Illinois. During World War II, he commanded 44 missions in a B-26 bomber as a member of the Army Air Forces. After the war, Avery began making jewelry while teaching. He sold his products on consignment, which led to the founding of James Avery Artisan Jewelry, which has more than 80 stores in five states.